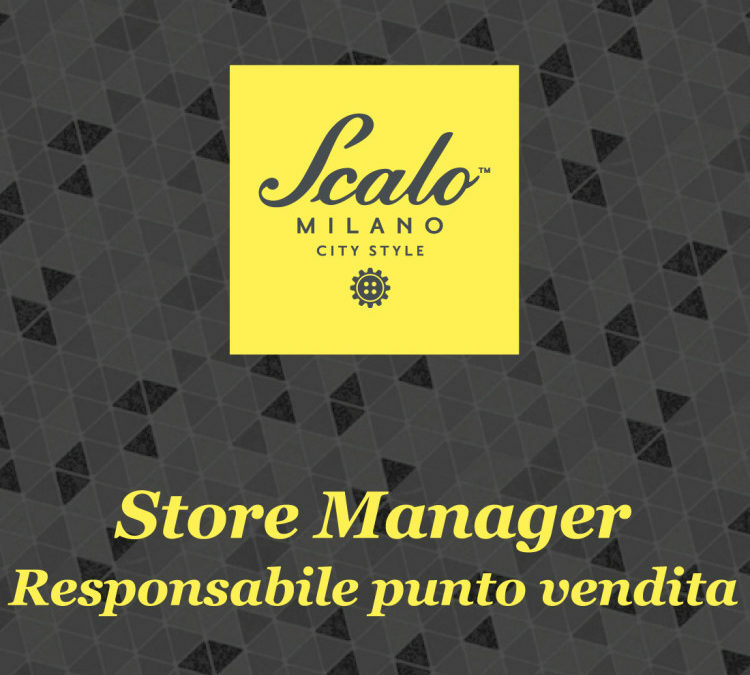 Registration is open for the two-year post-graduate course in store management, the first edition of which will start in October 2016 at the Scalo Milano project. Organized by the Foundation of the Technical Institute of Higher Education for the Made in Italy Label Machina Lonati, the course will train Store Managers, offering the possibility of obtaining practical experience and entering immediately into contact with the world of business. It was planned to train a highly qualified type of personnel with multiple skills, able to function in a professional, competent manner in the national and international trade sector, conversant with the marketing and promotional policies typical of the world of fashion, food and design. Filippo Maffioli, CEO of Promos, comments: ”Scalo Milano would like to be an incubator of excellence, and in the retail world, the professional quality of the service is an integral part of the offer, as well as a fundamental aspect for customer satisfaction. For this reason we have provided a highly specialized training program as part of a real business setting that adequately prepares the personnel to the needs of a more and more informed and sophisticated consumer, attentive to the latest trends”. The Sales Manager will have mastered the most important organizational and managerial models of actual stores, business networks and e-commerce, and will know now to coordinate and integrate the skills and resources available in the store, also using the latest information technologies. Customer management and sales and pricing techniques will be taught, as well as the organizational skills necessary for the promotion of events and activities tenting to give greater visibility to the business and to the products/services offered. The Sales Manager will know how to prepare a marketing plan, manage public relations and advertising outside the store. The course lasts four semesters, for a total of 1,900 hours, divided between theoretical lessons, practical experience and workshops. 30% of the time will be devoted to mandatory internships. At least 50% of the instructors are professional with specific experience in the sector of organized distributions, independent retail, commercial real estate, marketing and advertising. The title is obtained after passing a final examination of the skills acquired, carried out by a special examining committee that will be appointed and that will consist of representatives of the school, the university, the professional training sector and experts of the business world. Each class will consist of 25 students, and the places will be assigned on the basis of the score obtained in the admission test. The requirements are: high school diploma, computer skills and good knowledge of English. For information and applications, visit the website www.itsmachinalonati.it or contact the school secretariat (Tel. 030300671 – segreteria@itsmachinalonati.it).